We are a premier offshore Mobile Game Development Company in India having created stunning, interactive and power-packed mobile game applications. Our experience of developing 450+ mobile applications reaffirms our expertise and accomplished track record in high-end Custom Mobile Game Development. Making an AWESOME mobile game app is just not enough, what matters is the ROI. Are you sure your Mobile Game App development idea will help you earn money? 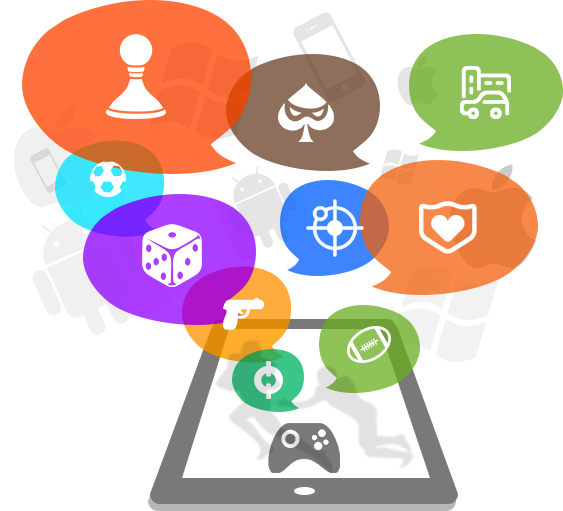 Productive mobile game apps customized to meet your client requirement. Highly interactive mobile game apps that enhance your brand recognition. We develop engaging mobile game apps. Ready to Hire Top Mobile App UI Designers & App Developer? 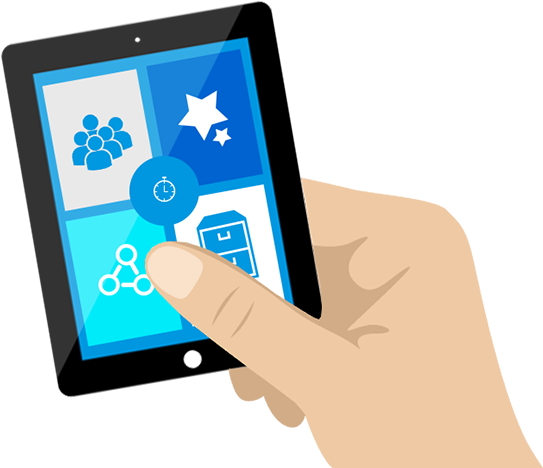 to build awesome mobile apps & games for you. © 2019 VitebMobileApps.com - Mobile Application Development Company. All Rights Reserved. The rights for all trademarks, images and logos belong to its exclusive owners. They are being used for reference purpose only.